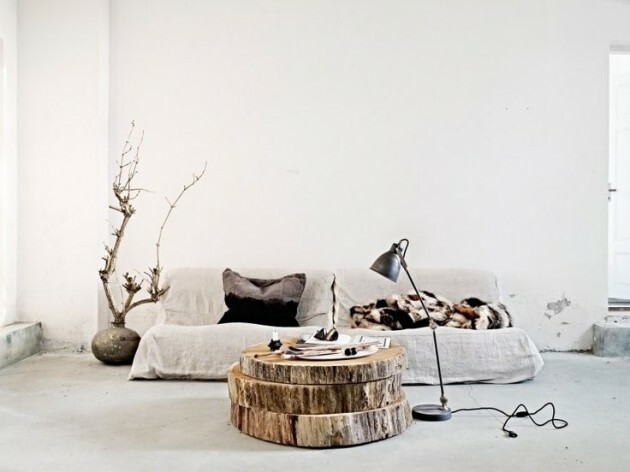 It is known that wood as a material can make every home attractive and comfortable place. 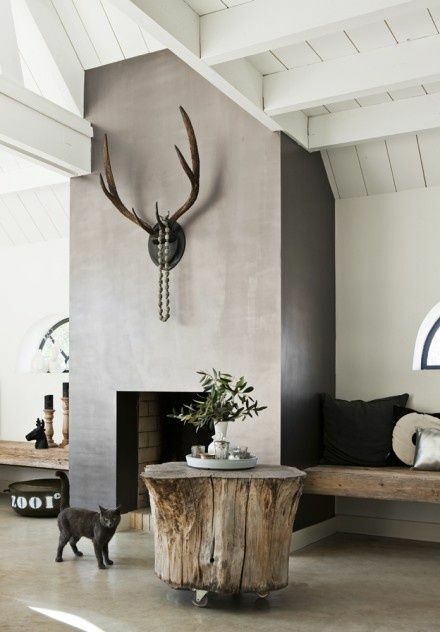 But, there are special types of wood that can enhance this effect and add more character to every interior. 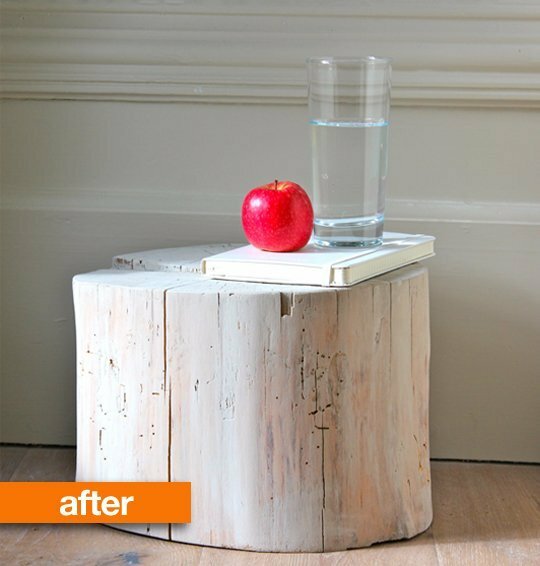 We’re talking about processed wood. 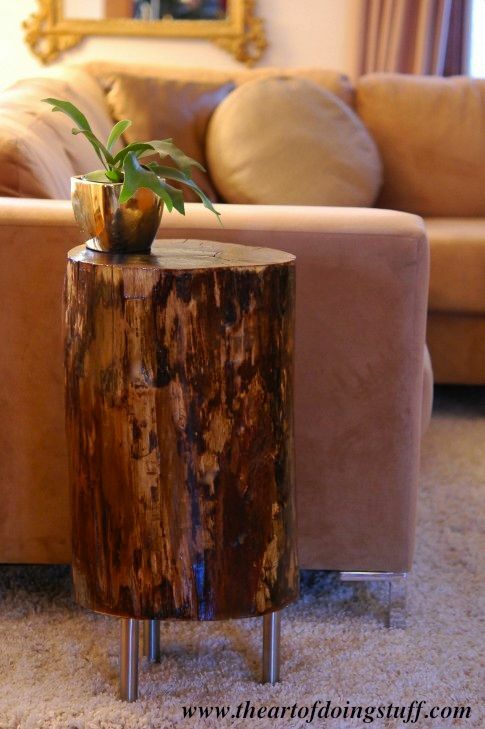 Usualy it is used for floors but it also has other purposes, some of which may be a surprising and fascinating. 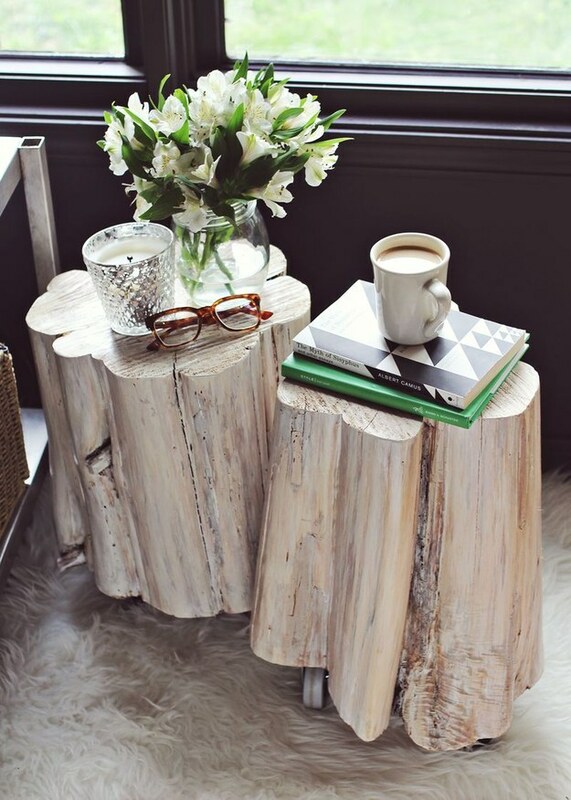 Wood is a natural material which can bring warmth in the home and regulate the humidity, so it is equally represented in cold and warm climates. 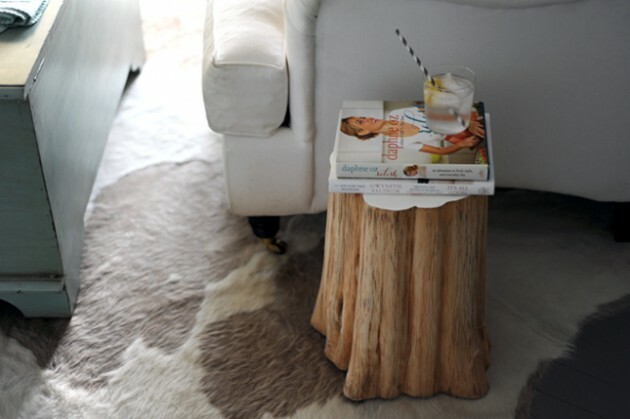 But if you don’t want to make big structural changes, you can incorporate wood in other way. 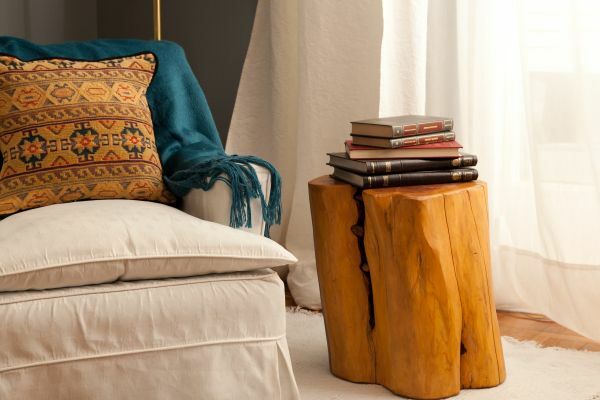 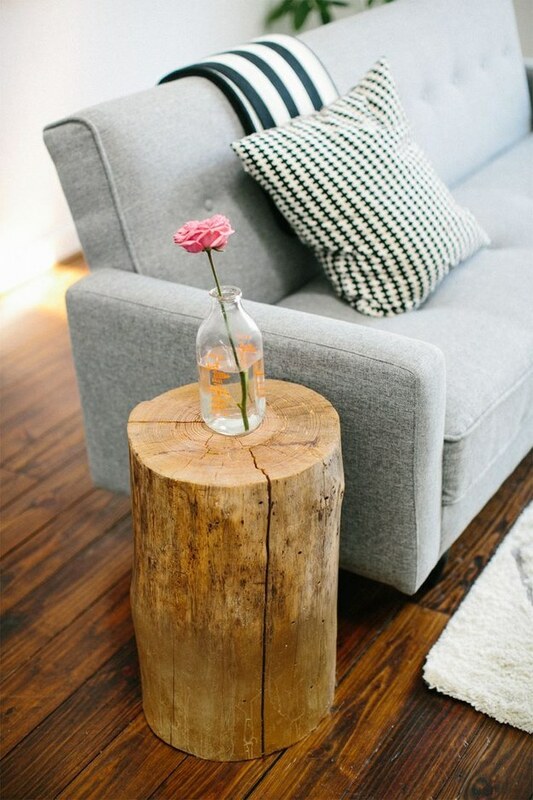 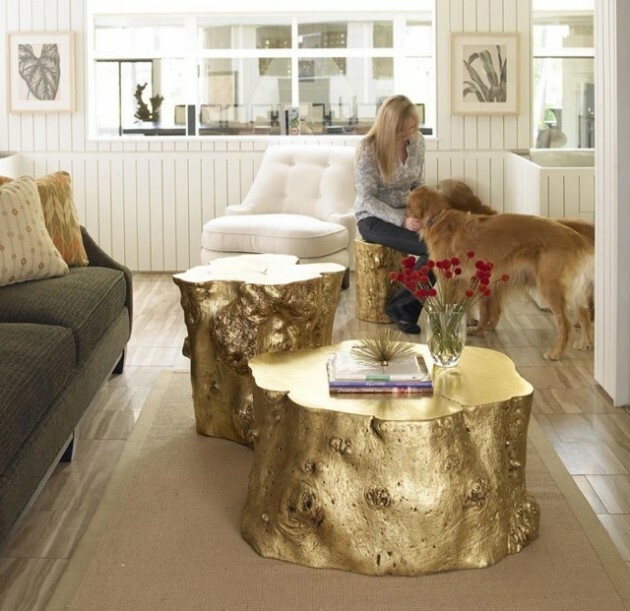 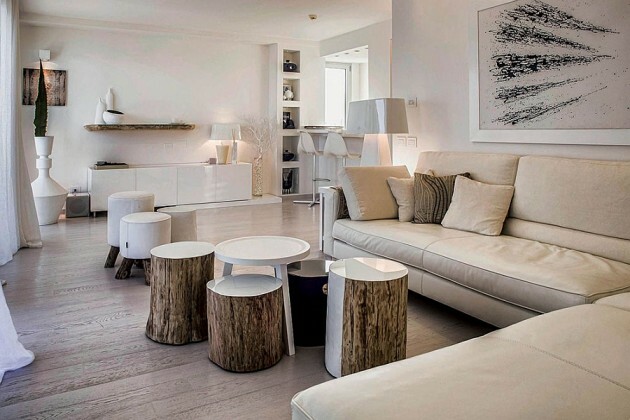 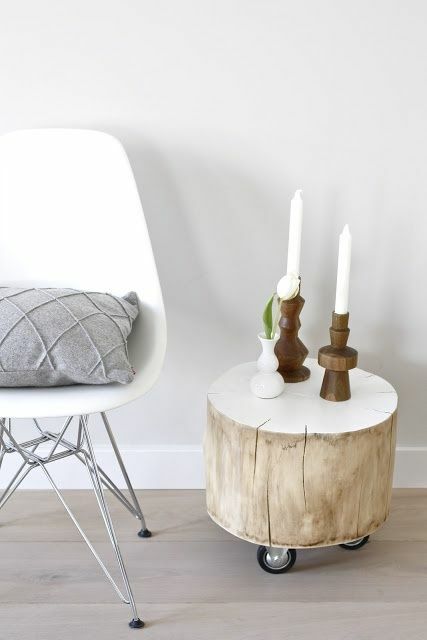 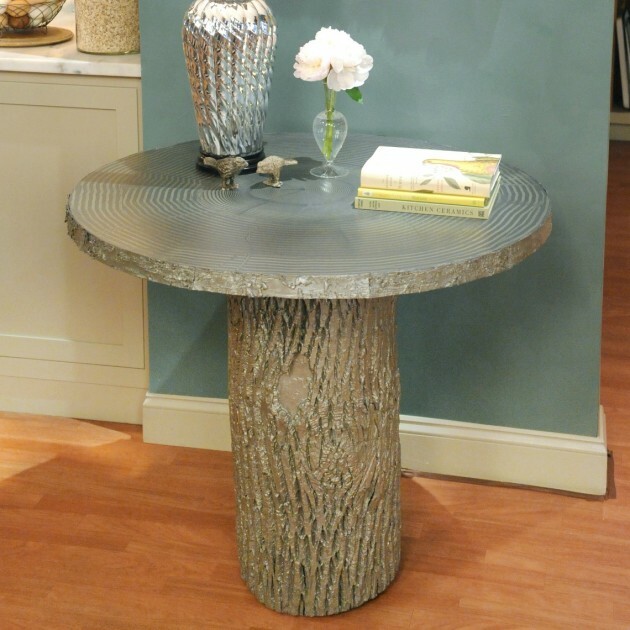 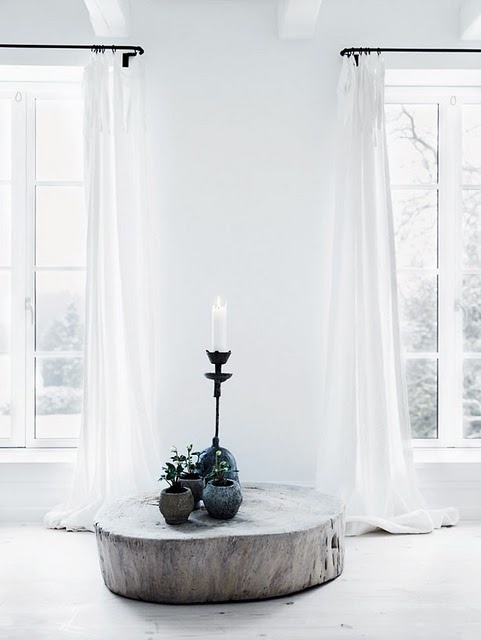 For example, you can make interesting DIY wooden table from tree stumps. 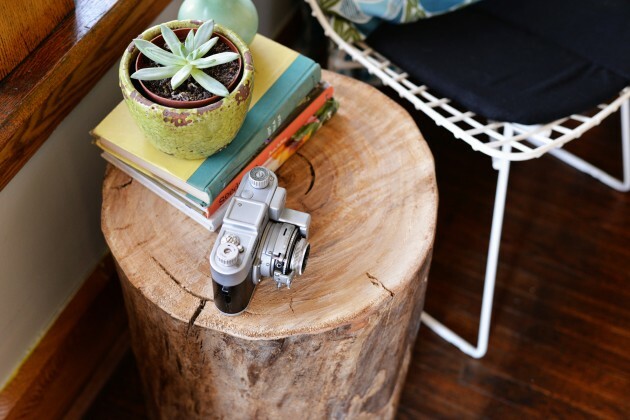 You don’t have a lot work here, easily you can make mini table with a great charm. 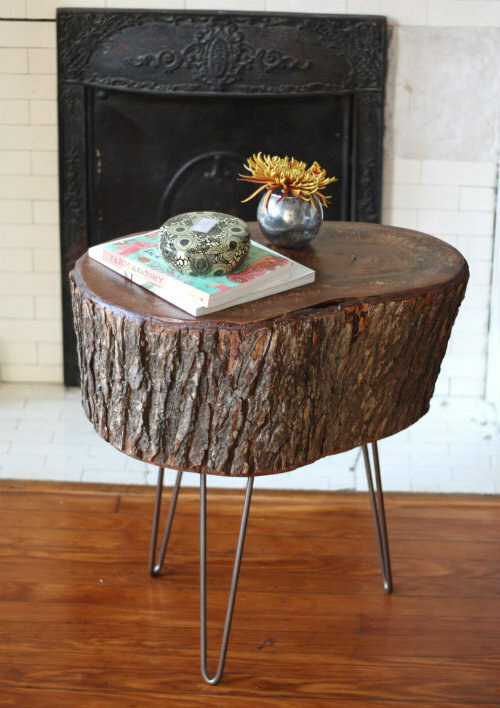 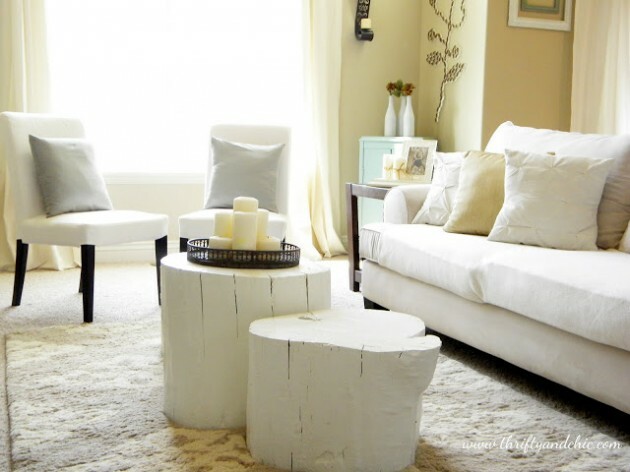 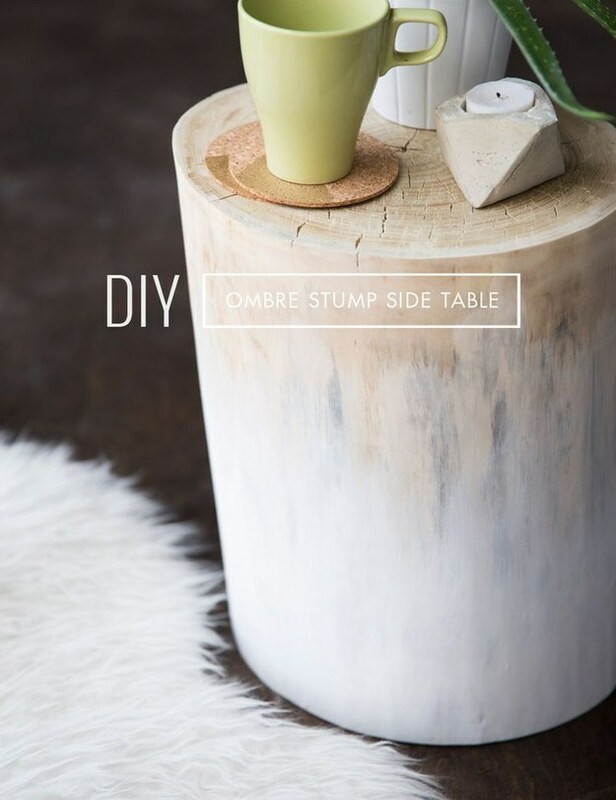 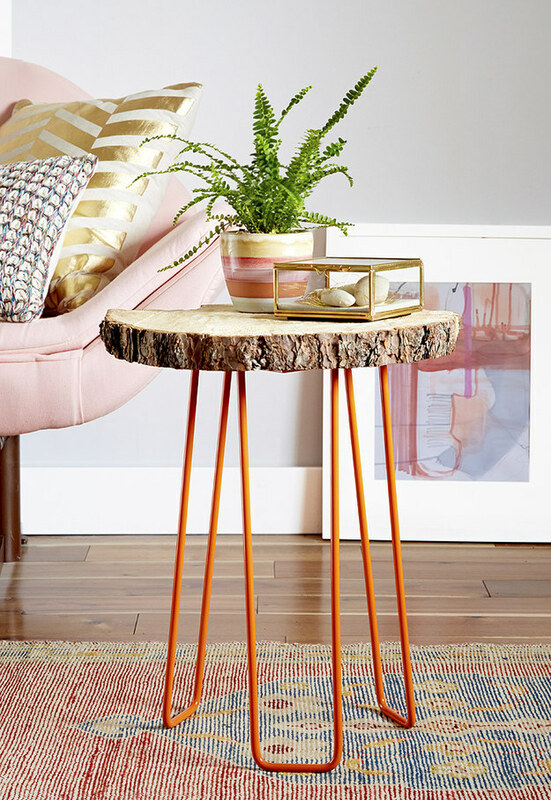 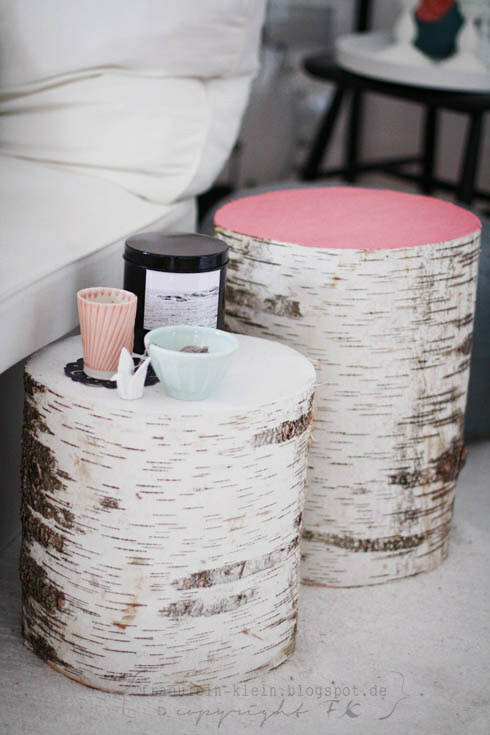 See our adorable examples and learn how to make DIY tree stump table easily.